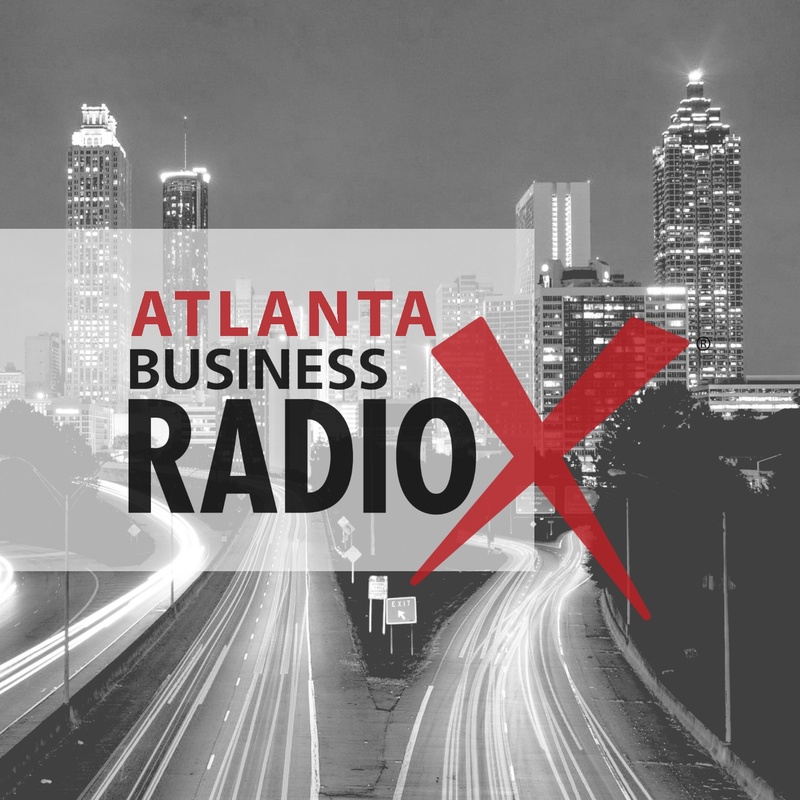 We are proud to shine the Business RadioX spotlight on Bob Littell and his associates who are putting together the 3rd Annual Netweaving Pay It Forward Week in Atlanta which runs from April 23-27. Bob and a significant number of business executives, business owners, professionals and community leaders who have already experienced the power of a concept known as “NetWeaving”, have joined forces to celebrate the 3rd Annual “NetWeaving – Pay It Forward Week”, and especially Thursday, April 26 which is now being celebrated around the world as “Pay It Forward Day”. 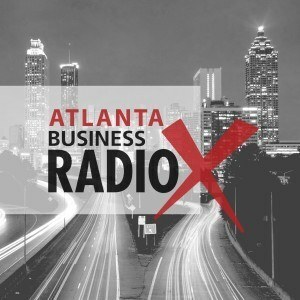 Also working with Bob on this important event are Larry Greene with Greene Classic Limousines who is also the incoming President of Georgia Meeting Professionals International and Pino Venetico with the Independent Restaurant & Bar Association of Georgia. The key action step of NetWeaving involves ’hosting’ meetings to introduce two people whom the NetWeaver believes would benefit knowing each other with their needs and interests in mind. Then instead of looking to have the favor returned, the NetWeaver host asks each to simply ‘pay it forward’ and agree to host a meeting introducing two others. Imagine the POWER of the new business and personal connections made that week and beyond. . .the ENERGY created in the restaurants, bar, business clubs, and hotels where many of these NetWeaving Hosting meetings will be held. . . as well as the COLLABORATIVE SPIRIT inspired by these sessions which will result in new business connects, relationships, and referrals. Sponsor monies raised will go to the Pay It Forward Foundation – an organization committed to spreading the ‘pay it forward’ message of inspiring ‘random acts of kindness’ and especially acts whose impact will have an ever-expanding ‘ripple effect’.